Chris Paul is a crybaby. Also, head here for a selection of freelance pieces — covering breaking entertainment news, sports, TV, late nite, film, music, gaming, comedy and more — I’ve written for Music Times/MStars News. 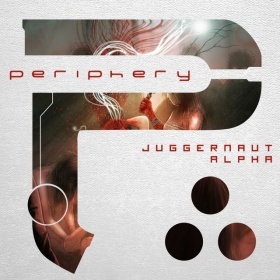 Find out what I wrote about Periphery’s double concept album for Rolling Stone right here. Hint: Don’t make double concept albums.